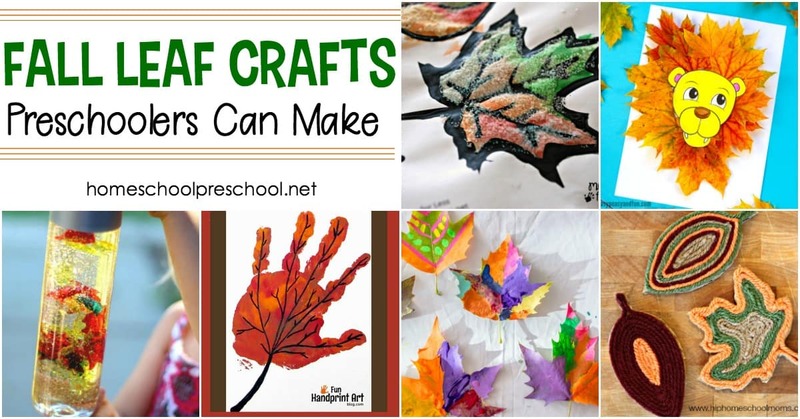 As the leaves begin to change colors, inspire your preschoolers to explore their creative side with these simple fall leaf crafts and activities. Take your kids on a nature walk to admire all the fall colors that abound. 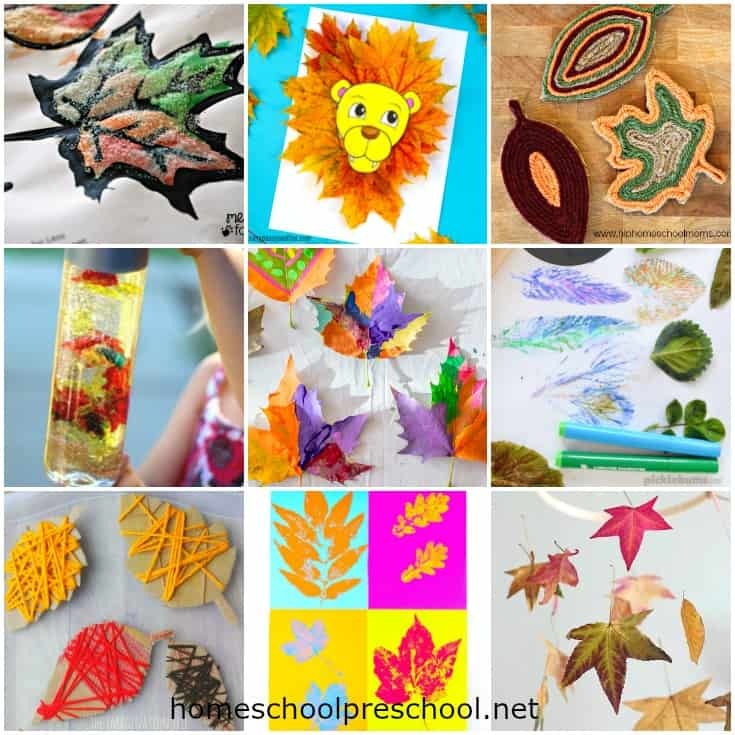 Gather leaves to create beautiful collages and wall hangings. Create your own fall leaves with yarn. 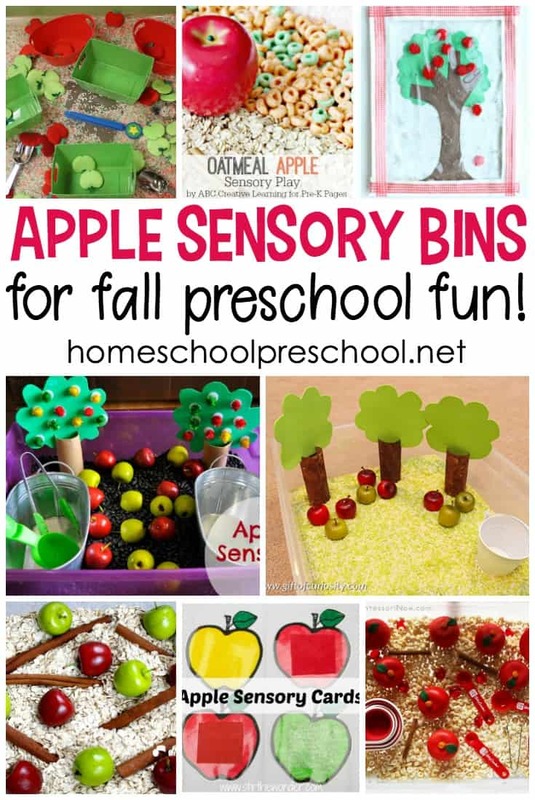 Or, make leaf themed sensory bottles, salt dough, and much more! 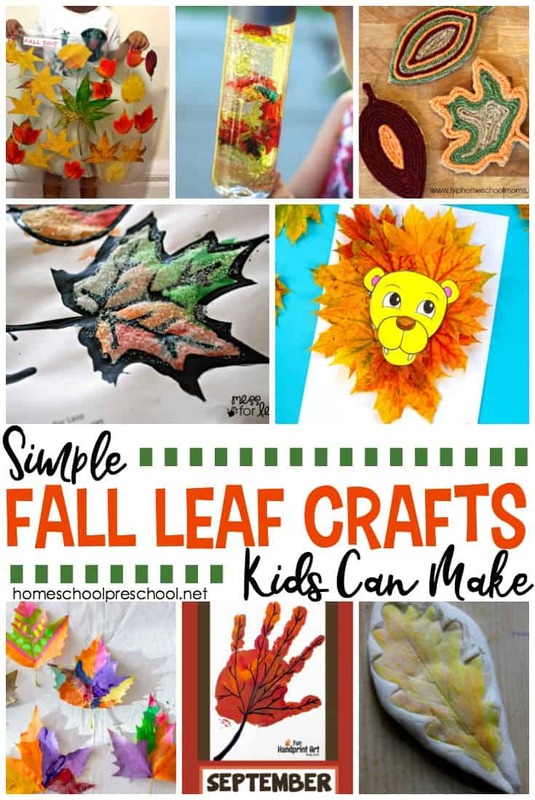 No matter where your preschooler’s crafting interests lie, I’ve got something below for all of your leaf-themed crafting sessions. 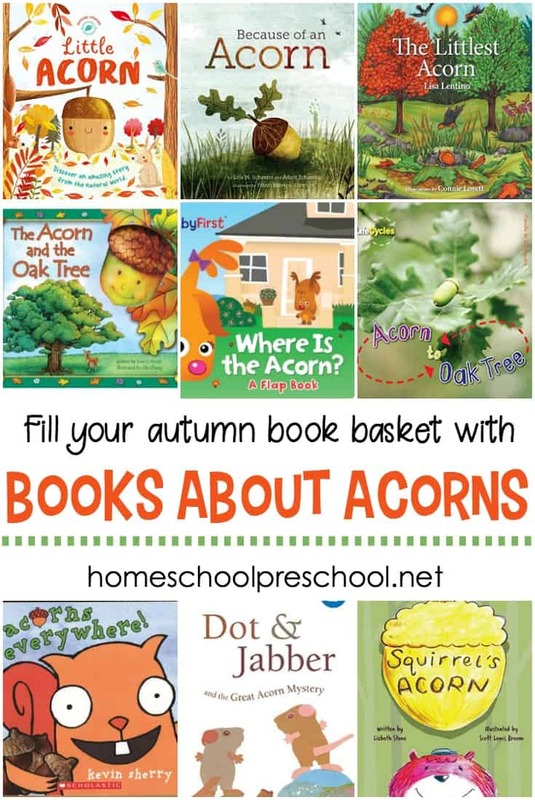 They’re perfect for all of your preschool leaf theme lessons. Your kids can be King/Queen of the Forest when they create and wear their very own fall leaf crowns. Mama. Papa. Bubba. 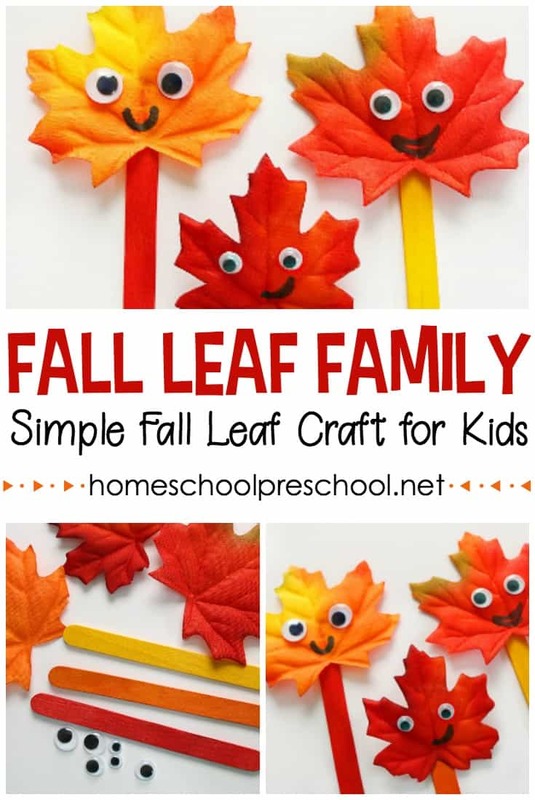 With all of these amazing fall leaf crafts to choose from, where will you start?